and wishing for s’more, just a few more. PHOTO: Anne and Fred in the 1950s. 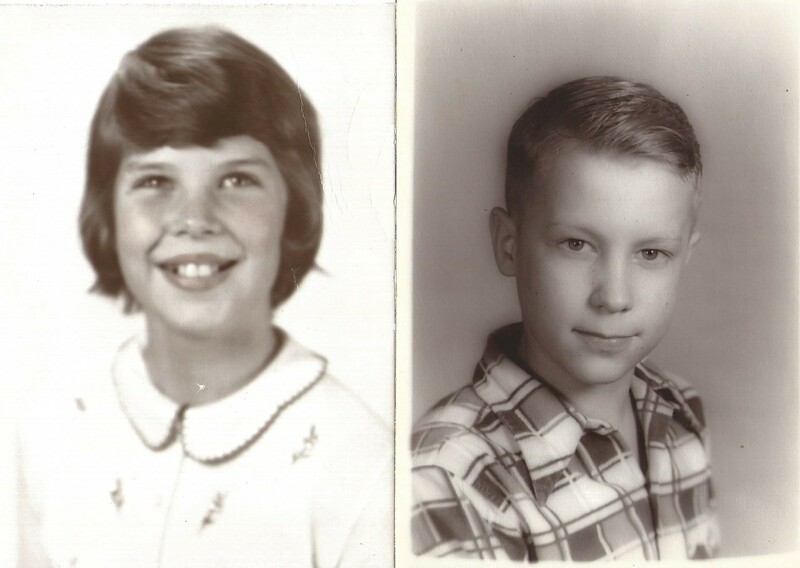 They did not know each other as children. 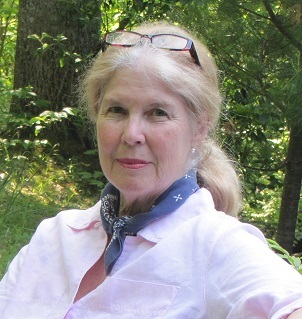 Anne Harding Woodworth is the author of five books of poetry and three chapbooks. Her persona poems in the voice of a woman who dreads being confined in her old age morphed into a one-woman play, Hannah Alive, in which Hannah reminisces about her childhood, her marriage, her art, all the while contemplating alternatives to a “rest home.” Harding Woodworth, mother of two professional soccer players, married Fred Woodworth in her late forties. Visit her at annehardingwoodworth.com. So beautiful, Anne! I love your photos, too. I am so happy to share a wonderful poem from Anne Harding Woodworth. I met Anne when we were both singing with the Smith College Alumnae Chorus, touring in Sicily. When I started to write poetry, Anne generously shared advice and tips with me. I am so excited that she has a poem in this Silver Birch Press series because I will also have a poem of mine featured at some point in the coming weeks. I’m honored to be included with such an accomplished poet as Anne.